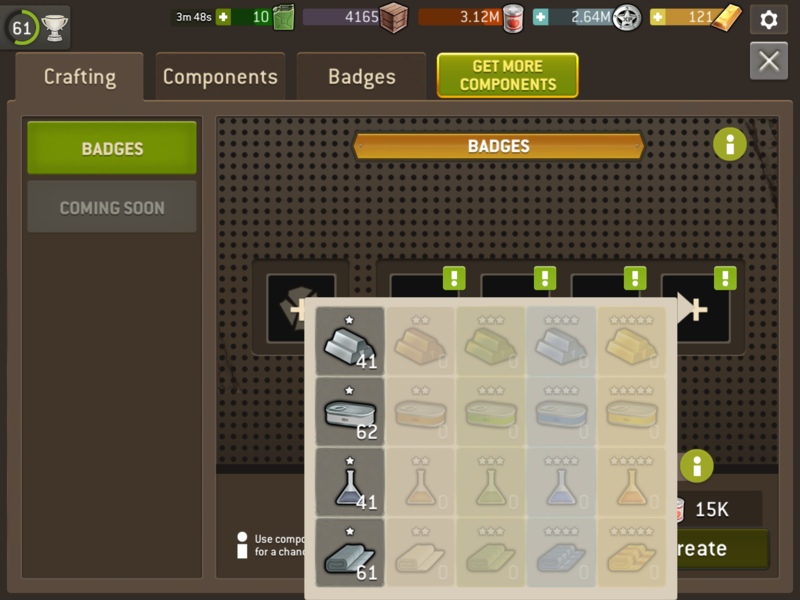 Do you want to see balances in common components vs rare components on the next update? Oh God yes! Shoulda been done awhile ago! It’s design is working as intended. I’m happy with the way are. This is beating a dead horse!